The appeal by PICUP against the order of the Company Judge was dismissed and the PSU was burdened with costs of Rs. 1,00,000/-. 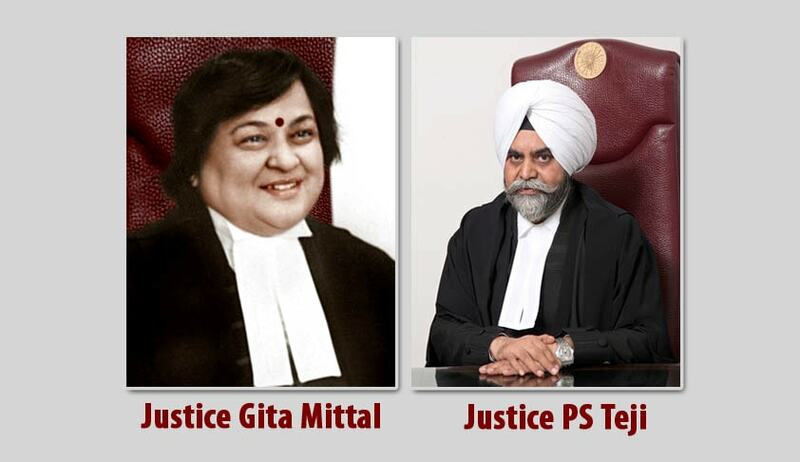 The judgment was authored by Justice Gita Mittal. She has represented the Indian legal fraternity in several international forums and has spoken as well as written extensively on ‘Access to Justice’. She is spearheading the ‘Vulnerable Witness Courtroom Project’ in the Delhi Trial Courts. She is widely acclaimed for her proclivity for writing detailed and fair judgments. In 2014 she authored a judgment running into about 1200 pages convicting Vikas Yadav, Vishal Yadav & Sukhdev Pehlwan for the murder of Nitish Katara. The conviction judgment was followed by a sentencing judgment in 2015, running into 600 pages, confining the Yadav brothers to prison for 25 years and Sukhdev Pehlwan for 20 years.Later, the conviction was upheld by the Supreme Court of India.